Last year, magician Mat Franco’s life was forever changed as he beat out Emily West, AcroArmy, Quintavious Johnson and thousands of hopefuls to win the $1,000,000 prize. Since his win, Mat joined fellow AGT alums Terry Fator, Recycled Percussion and the Jabbawockeez as the only alums to have a headlining show in Las Vegas! Tonight, Mat returned to America’s Got Talent to preview his show-Mat Franco: Magic Reinvented Nightly and to learn along with America…which seven acts made it to the Semi-Finals. Did Matt mesmerize the audience? Which acts made it to the next level of the competition? Rising singer Omi kicked off the results show with his hit: “Cheerleader.” While everyone was clapping, outgoing judge Howard Stern seemed like he wanted to get down to business. After recapping last night’s show and unseen footage from both the judges’ booths and backstage, it was time for Nick to reveal several results. He first revealed that the sixth, seventh and eighth placed-acts (Alondra Santos, Samantha Johnson and The Gentlemen) who were in danger of being eliminated from the competition. In order to save one of these acts, fans had to use Google to activate the Dunkin’ Save. Before the break, Howard stated that AGT should install their own security force because something criminal happened and America voted for the wrong act. In the first set of results, Triple Threat were up against Piff the Magic Dragon! The act that moved into the Semi-Finals was Piff! Howie stated that he should remain in character and not focus on magic or comedy. One spot down, six to go! Up next to find out the news were Vida and Benton Blunt. The singer-songwriter defeated the circus performer and moved onto the next round. Before we moved on with more results, it was time to check in with some of the biggest acts to hit the AGT stage: Terry Fator, iLuminate’s Miral Kotb, Emily West, Recycled Percussion, Lindsey Stirling and Jackie Evancho! (Although it was disappointing to not see Fighting Gravity, Barbara Padilla, Andrew de Leon or the Forte Tenors featured in the montage). 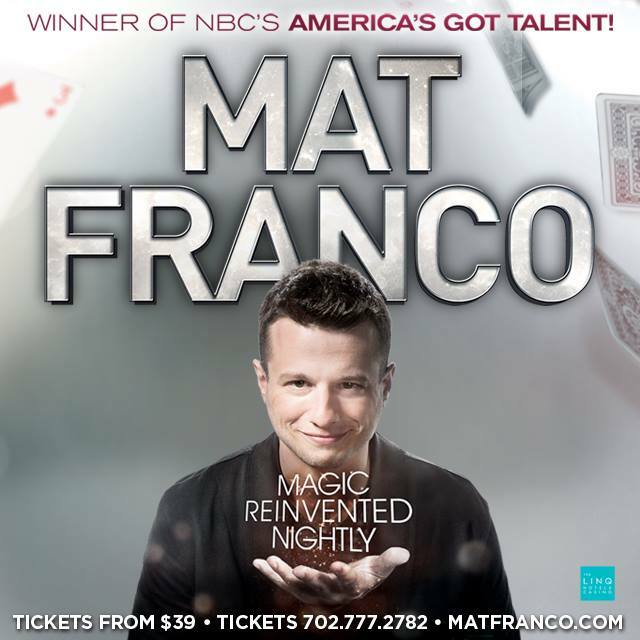 Among the acts that were featured in the montage was Mat Franco! Mat brought numerous wine bottles onto the stage and it was hysterical! After Mat left the stage, the audience learned that Siro-A, Paul Zerdin and Drew Lynch made it to the Semi-Finals! As Drew received the results, Howie beamed with pride and praised Drew for overcoming his disability and added that Drew deserved to be in the competition. Alondra Santos, the Gentlemen and Samantha Johnson were the last acts to learn their fates. While America saved Samantha Johnson in the Dunkin’ Save, it was up to the judges to save either the Gentlemen or Alondra. Heidi kicked off the voting by sending Alondra into the Semi-finals. After Mel B stated that both acts had a bright future, Scary Spice joined Heidi in voting Alondra into the next round. Howie decided to choose the Gentlemen and Howard ended the round by voting Alondra through! Congrats, Alondra! Next week, Freckled Sky, Ira, Animation Crew, Sharon Irving and DM Nation are among the acts that will take the stage to perform for your votes!